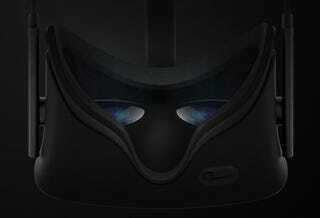 Did you miss Oculus revealing the long-awaited final consumer version of its amazing virtual reality headset when it was streaming live? You can watch a replay of the entire presentation right now. Just skip to 35 minutes, 15 seconds in the video below.